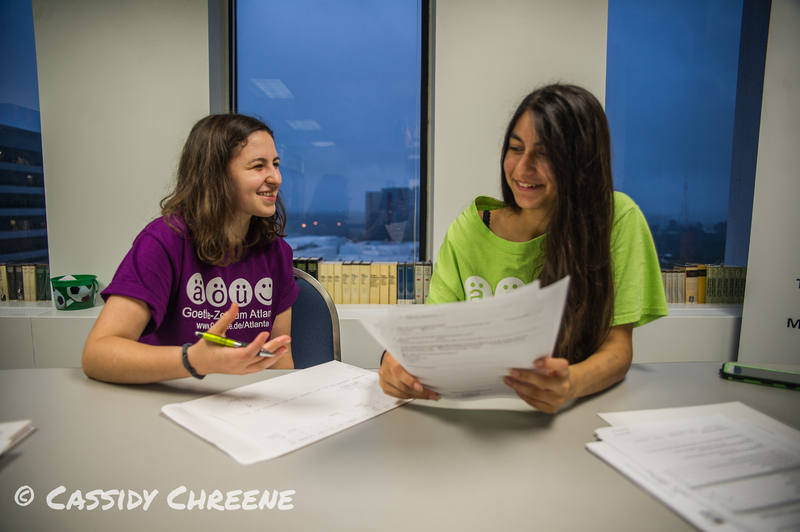 The Goethe-Zentrum relies on individuals like you to support our mission with your donations. 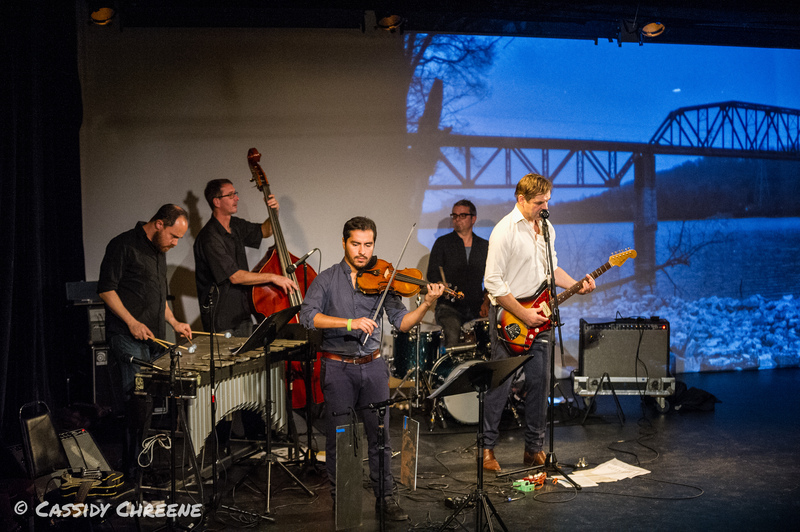 Your tax-deductible donation enables us to present outstanding events featuring guests from the worlds of film, literature, politics, history and entertainment, as well as with exciting film series, concerts, wine tastings and festivals. Your support permits us to work with schools and colleges to offer a program unparalleled in quality and diversity, which inspires the imagination of students and adults alike. Would you like this gift to be a dedication? 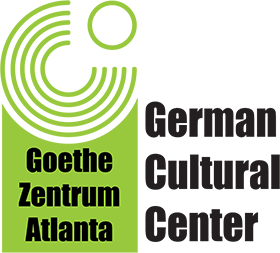 Should you wish to contribute to the Goethe-Zentrum Atlanta in one of these ways, or another way not currently listed, please contact our Executive Director, Dr. Jennifer Gerndt at +1 (404) 892-2388, or via e-mail at director@german-institute.org. 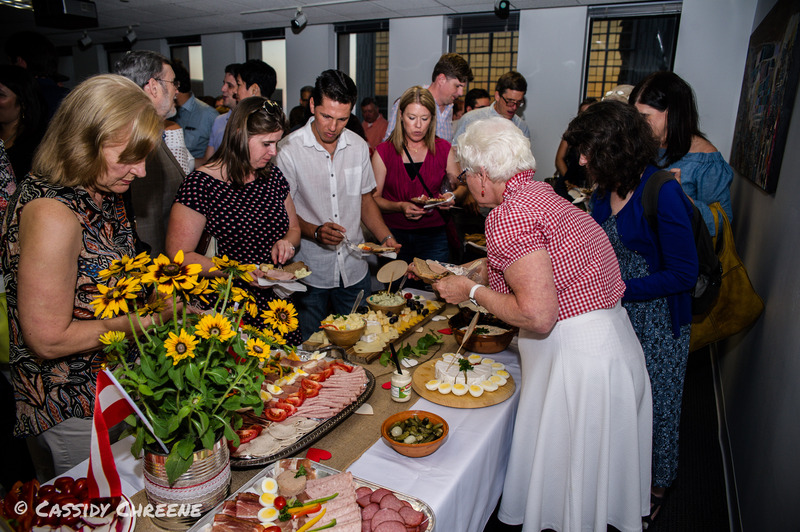 The Goethe-Zentrum / German Cultural Center Atlanta is a Georgia 501(c)(3) nonprofit organization, and therefore all financial support is tax-deductible.